The Vernon RCMP is investigating a fatal single vehicle collision which occurred early Wednesday morning in which one of the vehicle occupants was riding outside of the vehicle at the time of a rollover. Police say a 27-year-old man suffered fatal injuries in the crash, which happened at roughly 12:30 a.m. today, June 1, on Tronson Road, just north of the intersection with Garmisch Road. “On police arrival at the scene, investigators determined that the deceased male had been riding on top of the vehicle; “roof surfing” as the vehicle left the travelled portion of the roadway and rolled over,” Cpl. Dan Moskaluk says in a release. The man died at the scene. The vehicle, a 2007 Dodge Caliber, had three occupants inside: two men aged 35 and 40, and a 27-year-old woman. “Investigators spoke with the female who remained at the scene and located one of the two male occupants after the pair of males had walked away from the scene. The second male eventually attended the Vernon RCMP detachment later in the day and was released without charges at that time,” Moskaluk says. The scene was examined by a traffic collision reconstruction analyst, along with the B.C. Coroners Services. 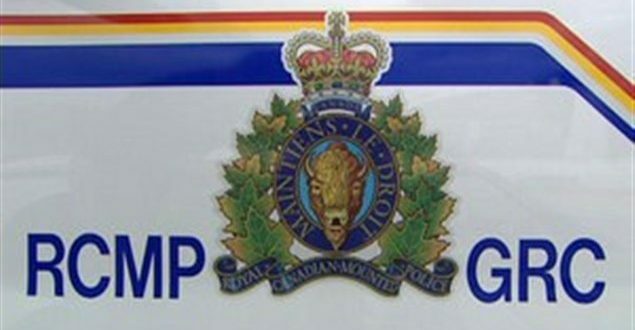 Anyone with information is asked to speak with Vernon RCMP at 250-545-7171 or Crimestoppers.